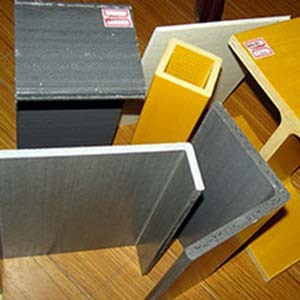 Pultruded Structural FRP Profiles is reinforced polymer products which are high density but light weight, anti-corrosive, electric& heat insulated, flame retardant, low-temperature resistance, easy maintenance and to design good appearance. 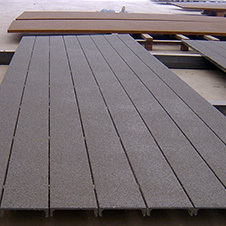 Grating FRP Australia Moulded Pultruded Structural RFP can be manufactured to suit any application. 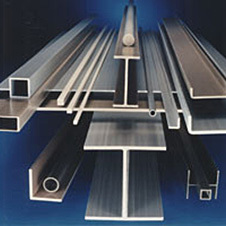 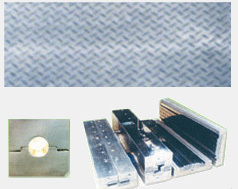 Dies are Machined into profiles such as I-Beams, C-Section Channel, Hollow Tube, Square Tube and FRP Angles. 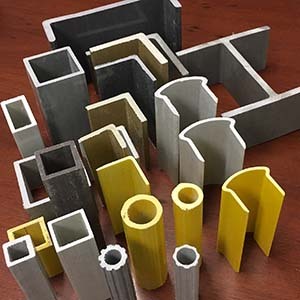 Each Structural RFP can be formed using any type of resin listed in our resin selection chart.